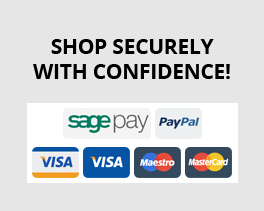 This beautiful Drift Square Basin Stand from Imperial Bathrooms makes a stunning alternative to the traditional pedestal basin. 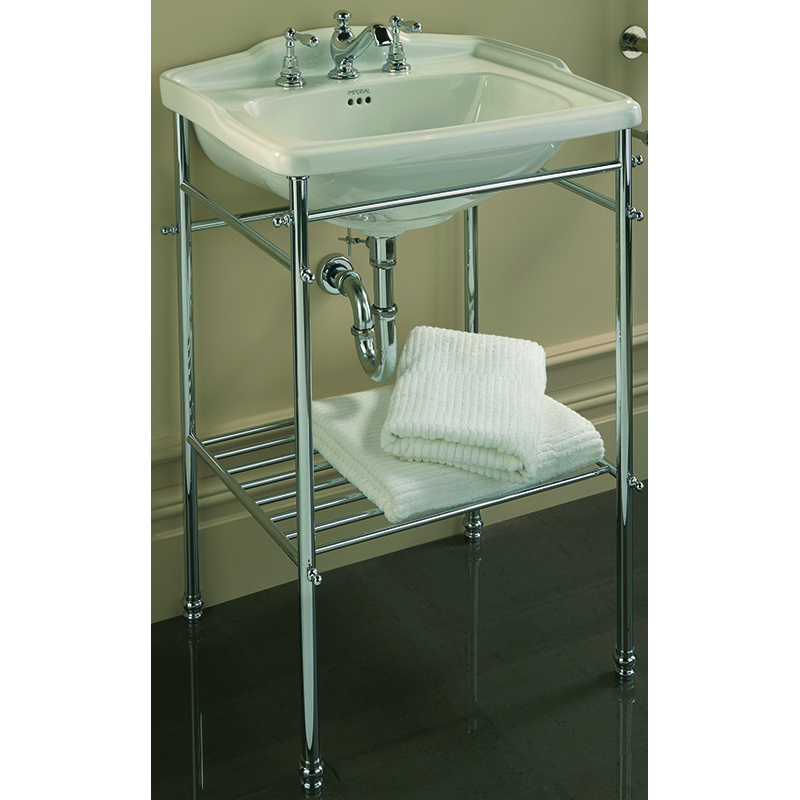 This period washstand has a clean, elegant design that sparkles with its polished chrome finish and the integrated shelf makes the ideal place to store your bathroom towels. 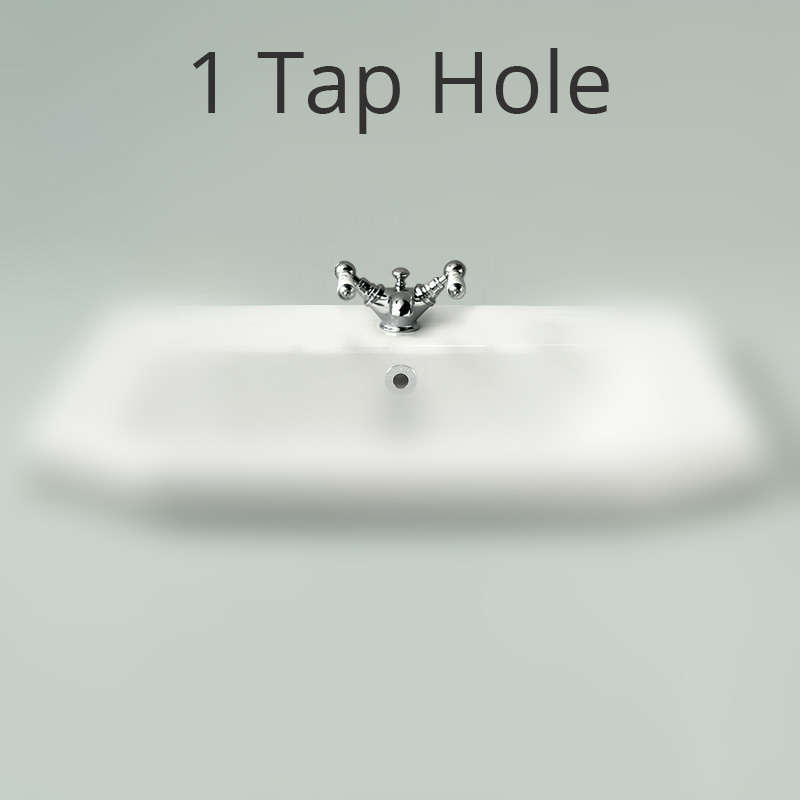 The basin stand is supplied with the matching Drift ceramic basin which comes with one, two or three tap holes to suit your choice of basin taps.